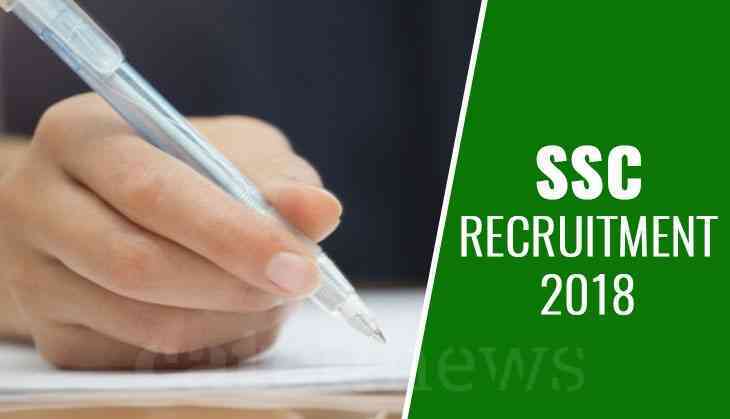 The Staff Selection Commission (SSC) has finally released the admit card for SSC Junior Hindi Translator (JHT) 2018 on its official website. Therefore, aspirants who have applied for the exam and waiting for their hall tickets can download their hall tickets from the official website of SSC. However, all the registered applicants can download their hall tickets from the official website at ssc.nic.in. Step 6: After downloading the admit card, take a print out on a blank sheet.